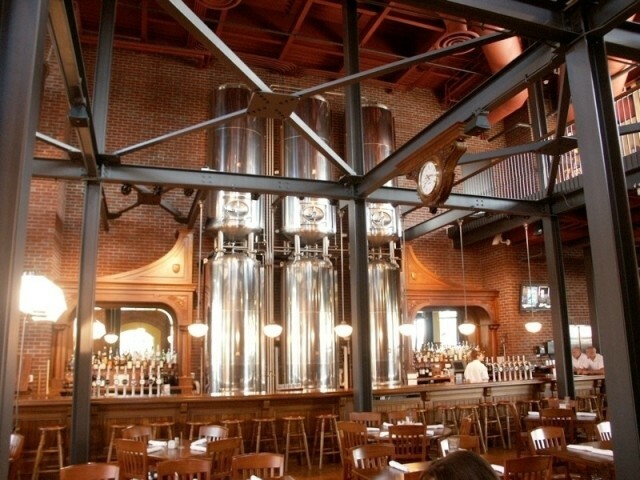 Known for its award winning lagers, ales and beers, we are Michigan's oldest brewery. Enjoy patio dining along the Cass River from one of our outdoor decks. 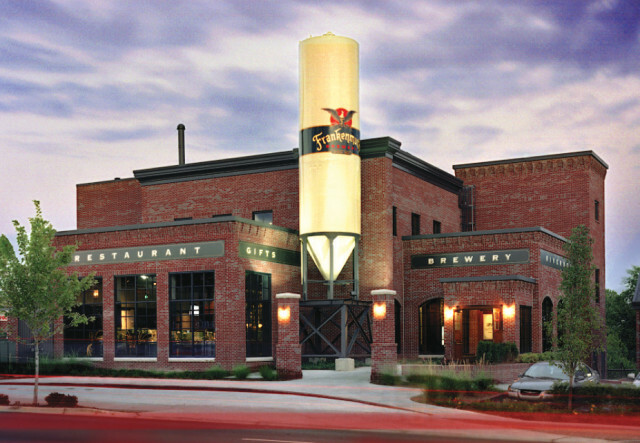 Take a FREE Brewery tour. Staying overnight? We deliver our pizzas to all Frankenmuth hotels.